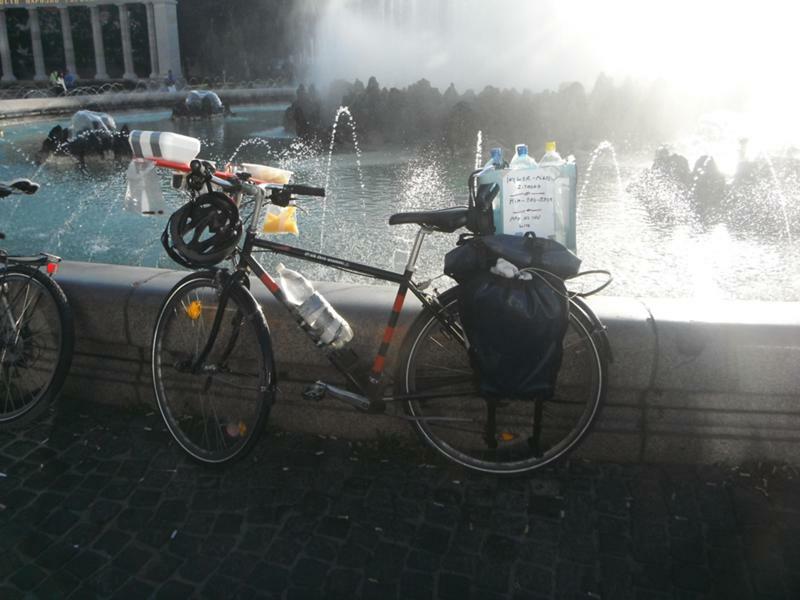 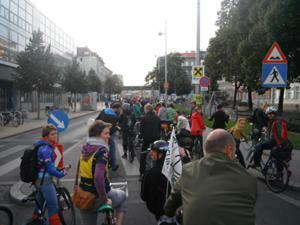 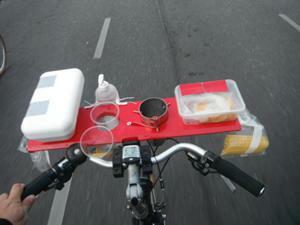 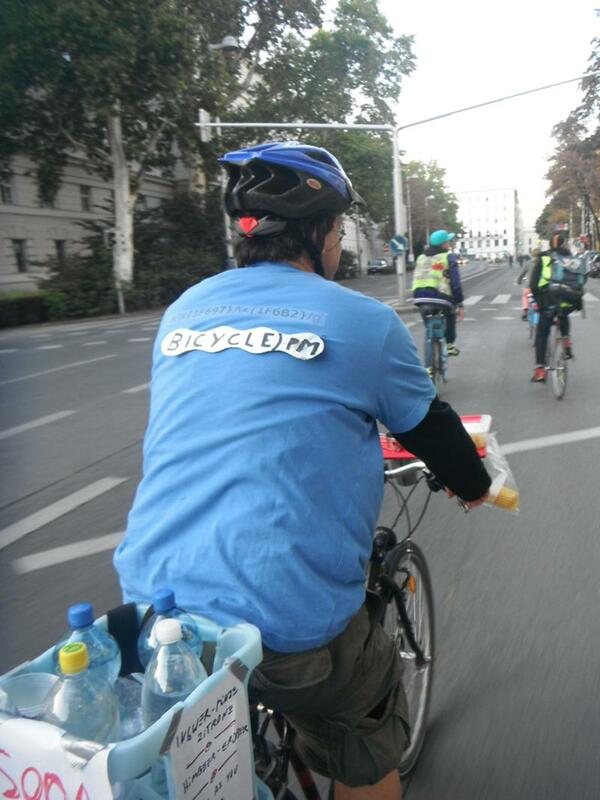 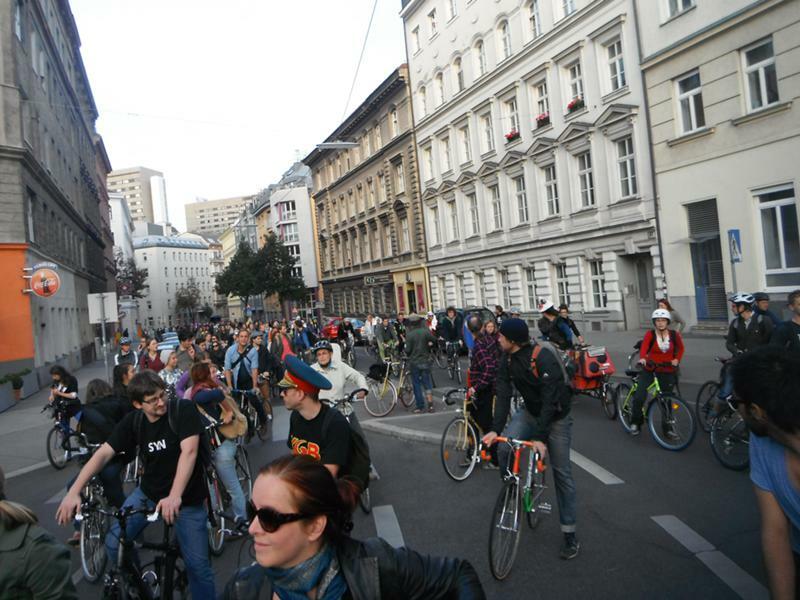 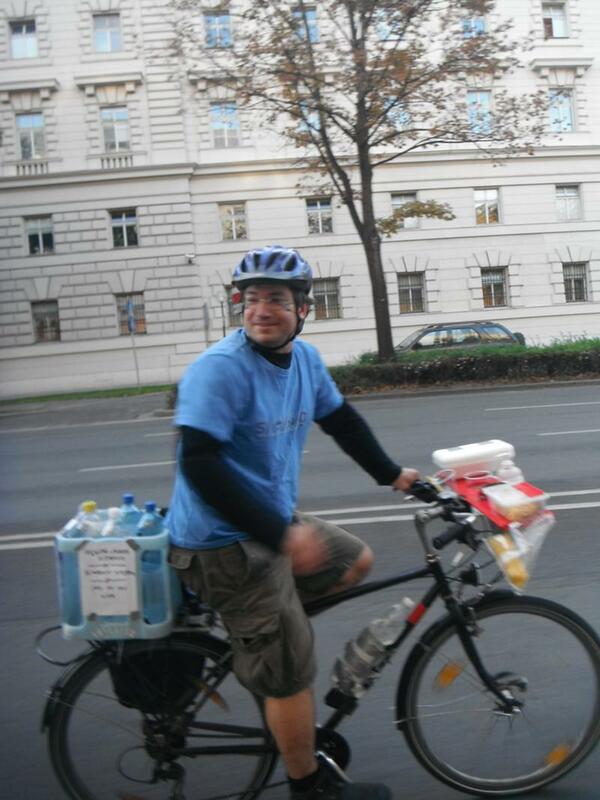 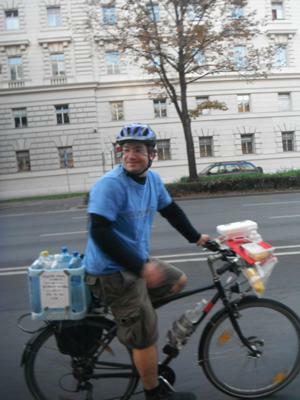 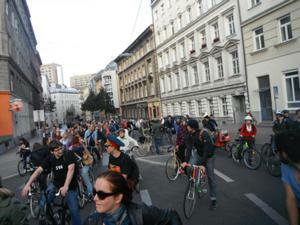 Here you can read various ramblings about cycling in Vienna and elsewhere. And don't forget to check out Bicycle.pm! 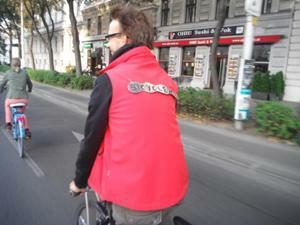 Danke an MaKo für die coolen Bike-Gang-Bicycle.pm-Schilder! 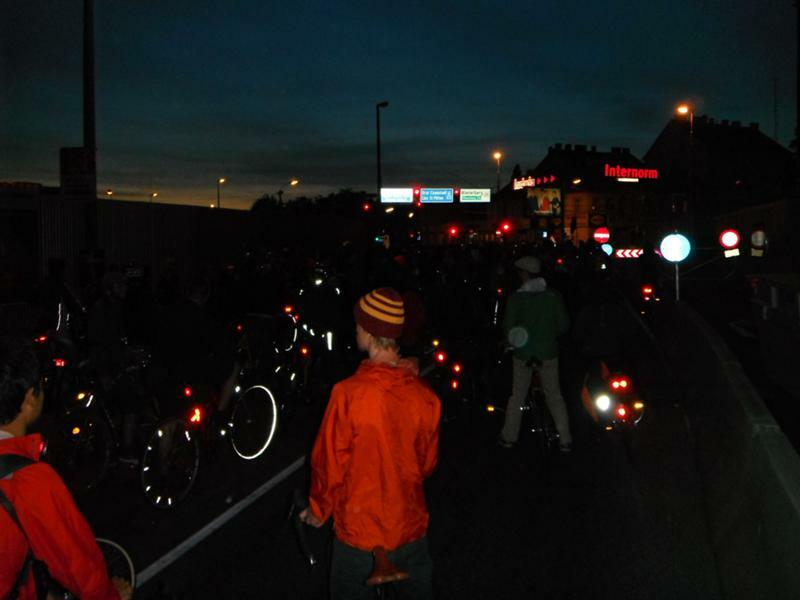 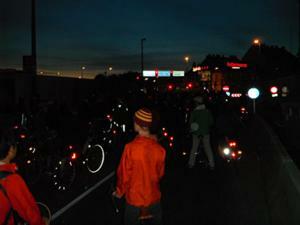 14.09.2012: Sodarad = schönstes Rad?